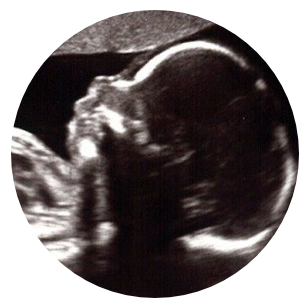 At the Fetal Ultrasound Centre we provide our patients with a professional, informative and memorable ultrasound examination. 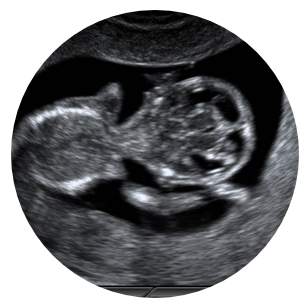 We contribute to the early health of your baby by using the latest technology and our extensive knowledge of obstetric ultrasound techniques and fetal pathology to calculate your baby’s risk of having a chromosomal abnormality or fetal anomaly. 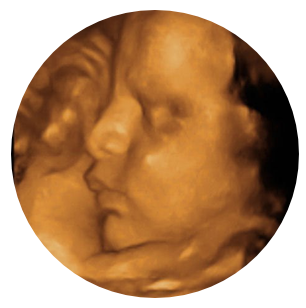 In addition to the First Trimester Downs Syndrome risk assessment and Fetal Anomaly scans, we also provide services such as early pregnancy dating, gender determination, growths scans and 4D ultrasound scans. PLEASE NOTE: We are relocating to St Georges Hospital. Contact us on 041- 373 3908 or Whattsapp on 076 5022 574.